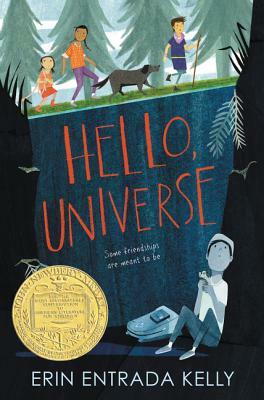 This Newbery Medalist is a funny and poignant neighborhood story about unexpected friendships. In one day, four lives weave together in unexpected ways. Through luck, smarts, bravery, and a little help from the universe, a rescue is performed, a bully is put in his place, and friendship blooms.